Please note that as these are a reclaimed product they will vary from batch to batch and there is a fair amount of variability within each pack. The pictures are reasonable representations of what the goods will look like but if you require a specific appearance please contact us before placing an order. 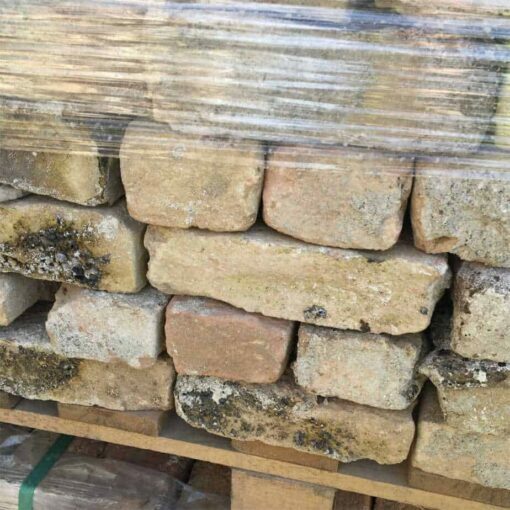 We advise you to order at least 5-10% more than you require to account for a small amount of damages and otherwise unsuitable bricks. 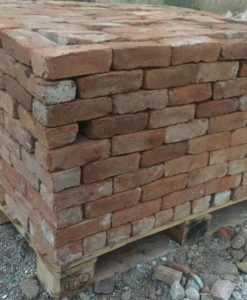 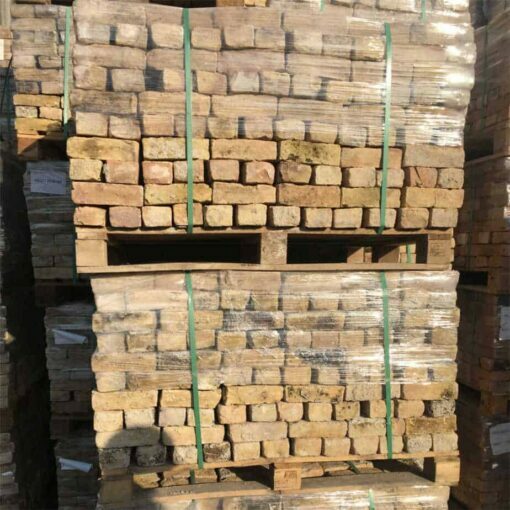 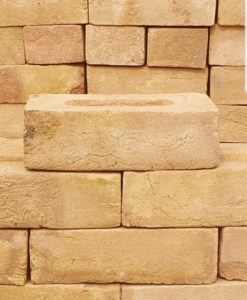 Please check that these dimensions are suitable for your use, these bricks are smaller than the most common sizes of bricks. 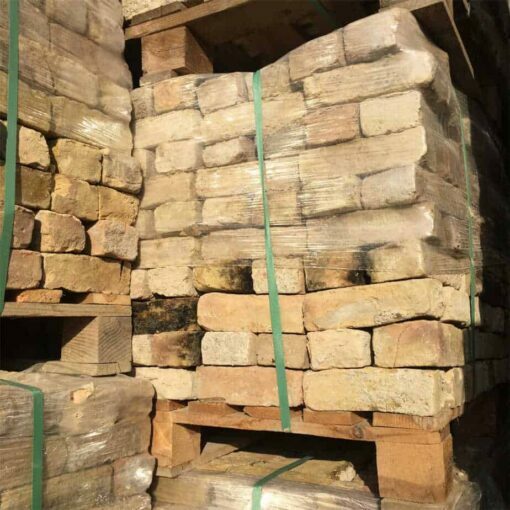 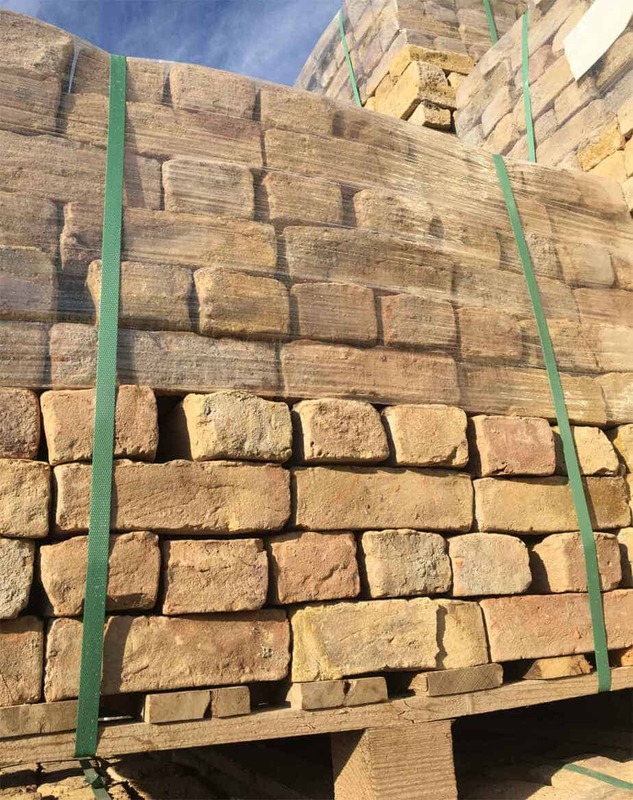 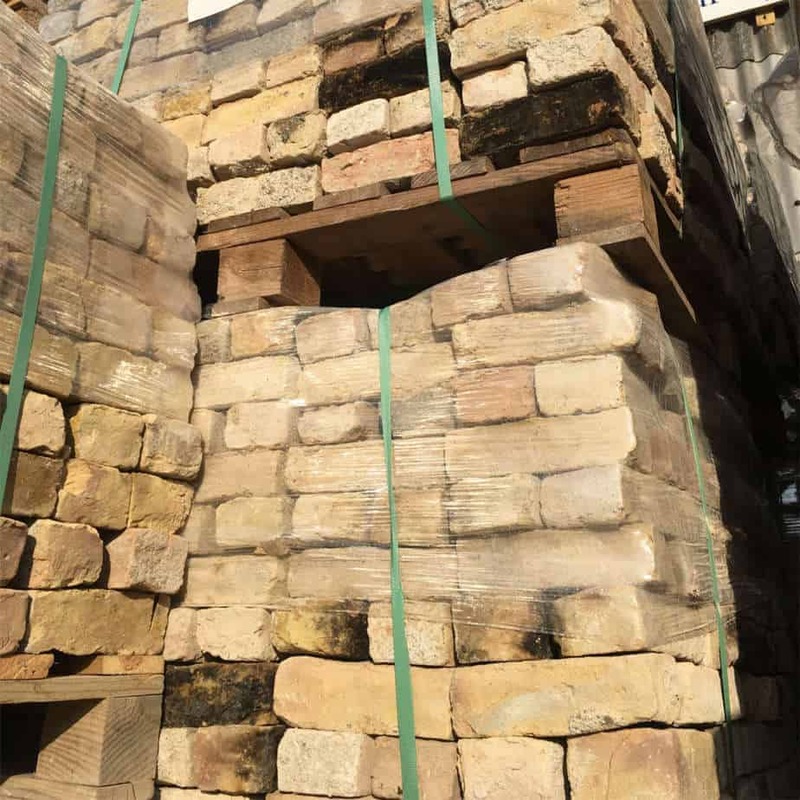 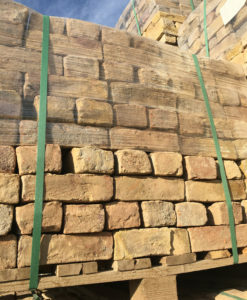 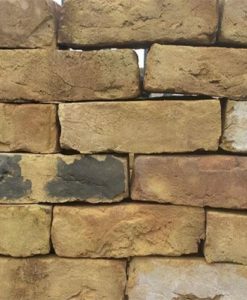 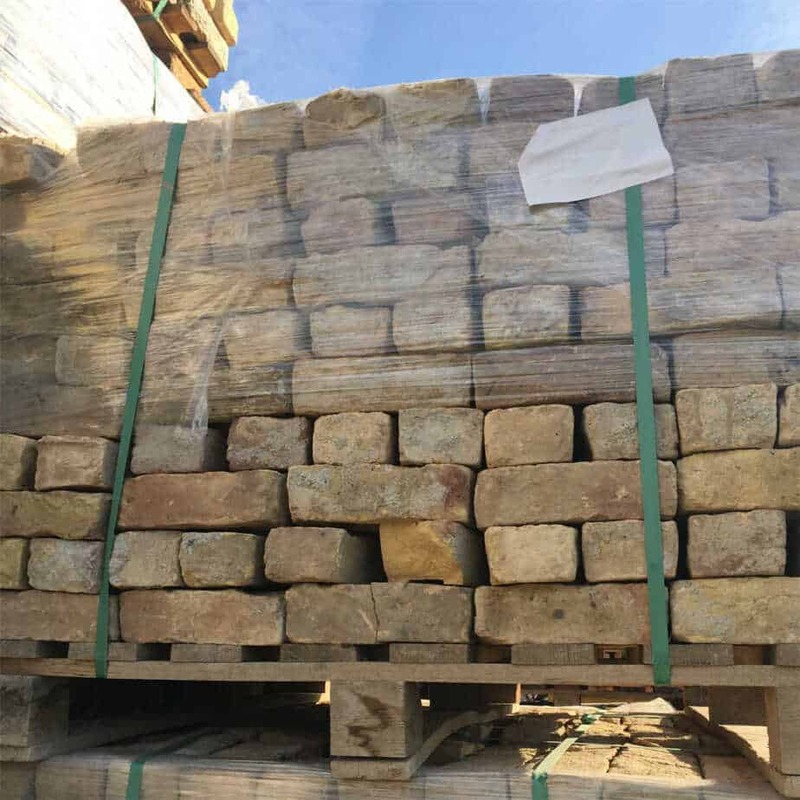 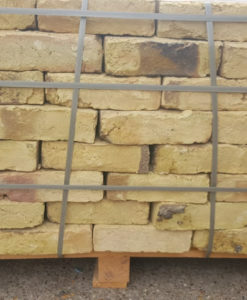 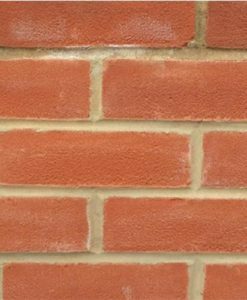 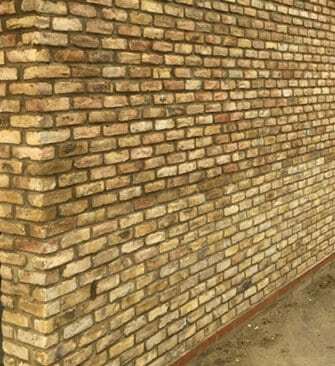 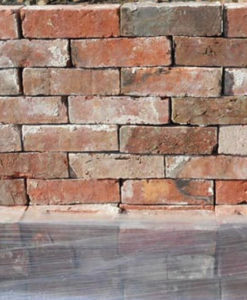 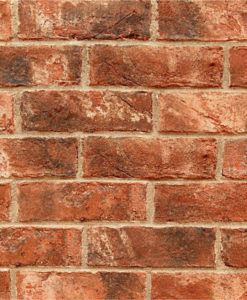 The London Yellow brick is the most frequently used brick in London, with a yellow colour that is very distinctive and has a very soft appearance.